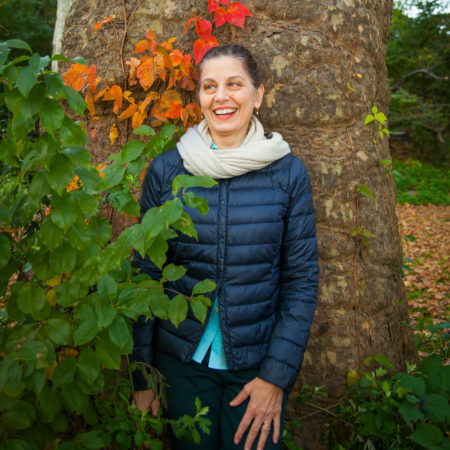 maria rubinate has been practicing yoga for 20 years and teaching for 16 of them. she is a student of the late shri k. pattabhi jois. She continues to study with R. Sharath Jois and Saraswathi Jois, heirs to the great tradition of Ashtanga Yoga. before practicing yoga she was a long time student of alignment master zena rommett.